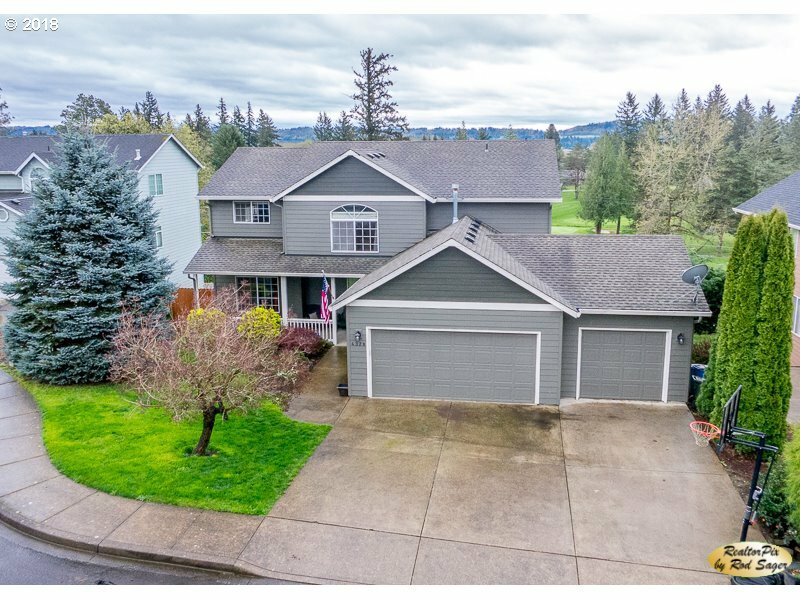 Wonderful family home 2468 sqft 5 bedroom 2 1/2 bath home with updated kitchen, amazing backyard with deck to grill on, views of Orchard HIlls golf course, 3-car garage with RV Parking, in a cul-de-sac. Walking distance to high school. No Home Owners Association.